43. Ileana Cabra debuts as a soloist after singing backup to older brothers René Pérez Joglar and Eduardo Cabra of Calle 13, and she really shakes it up. 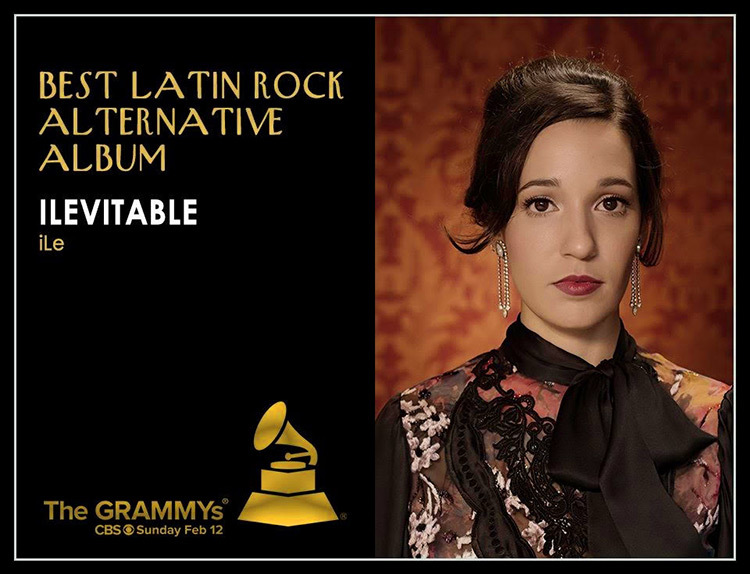 ilevitable is old-school bolero and alternative pop, with a touch of funk and genre-bending arrangements that make it both current and vintage — and great soundtrack fodder. Ile’s vocals, beautifully exposed, can convincingly traverse from torch-singer depth to indie innocence in this sometimes haunting, sometimes thrilling debut that’s garnered both Latin Grammy and Grammy nods.